MDI Match Zipped Chair/Trolley Bag Size 75x60cm. Quality chair bag with carry handle straps. 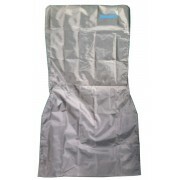 Zipped to access, stops legs extra from being lost when in transport, helps keep your car clean. 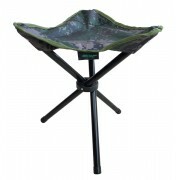 ..
MDI Select Standard Carp Chair Cover Size 108x57.5cm. Nylon chair cover, fits most chairs please check size before ordering. With securing strap and quick release clip. Approx Dimensions: Seat width: 57.5cm Seat Back Rest width: 55cm Total length: 108cm ..
MDI Select Standard Carp Chair Cover Size 92x50cm. 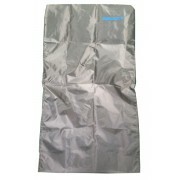 Nylon chair cover, fits most chairs please check size before ordering. With securing strap and quick release clip. Approx Dimensions: Seat width: 50cm Total length: 92cm ..